All Memphis Woodfire Grills are fueled by wood pellets. In addition to its high-quality manufacturing and versatility, the Memphis is the best-performing pellet grill on the market. But much goes into making the fuel source that makes the Memphis so powerful, though it’s well worth it. 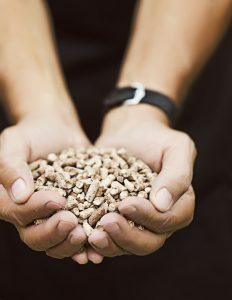 Wood pellets are made from highly-concentrated wood fiber that’s been dried and compressed with heat, thus making it an energy efficient fuel source. Logs, branches, and excess timber are run through a wood chipper, and then the wood is ground into wood fiber. The wood fiber is run through a machine with a magnet to ensure there are no metal objects commingling with the wood fiber. In order to get the highest concentration of wood into each pellet, the wood fiber is run through a drying machine, leaving the wood with just 6% of its original moisture. At last, the wood fiber makes it to the pellet mill. Using pressure, the wood fiber is forced through small circular holes (like a garlic press), and heat is used to make the wood secrete lignin, which is used as its natural binding agent, to form the wood fiber into its pellet shape. Any excess wood fiber is collected and used to fuel to power the pellet mill. 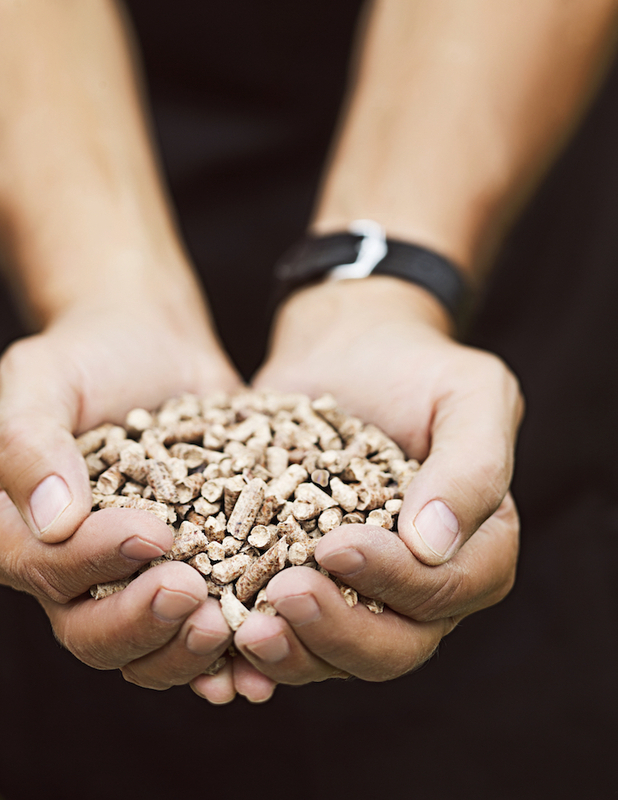 How do Wood Pellets Stack Up? Grilling on a pellet grill is definitely the best choice when taking into account food flavor, fuel efficiency and using a renewable resource. And though we may be a bit biased, grilling on a Memphis Woodfire Grill is the best choice of all.